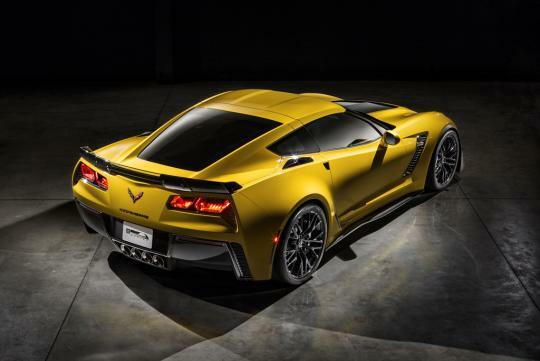 Chevrolet introduced the most track-capable Corvette in the brand's history via the 2015 Corvette Z06. 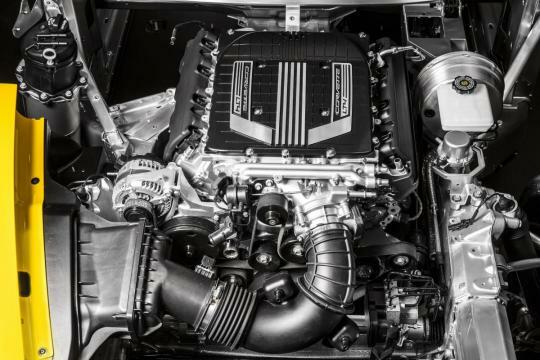 At the heart is an all new 6.2-litre LT4 supercharged V8 engine that will deliver no less than 625bhp and 861Nm of torque. 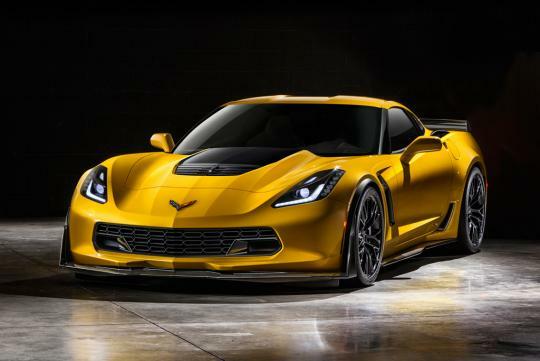 It will be linked to either a seven-speed manual with Active Rev Match or a 8L90 new eight-speed automatic transmission with paddle shifters to enhance both performance and efficiency. Extensive use of aluminium and magnesium allows the 8L90 to be 4kg lighter than the six-speeder in the predecessor. Along with design features that reduce friction, the 8L90 is expected to contribute up to five percent greater efficiency, when compared with a six-speed automatic. 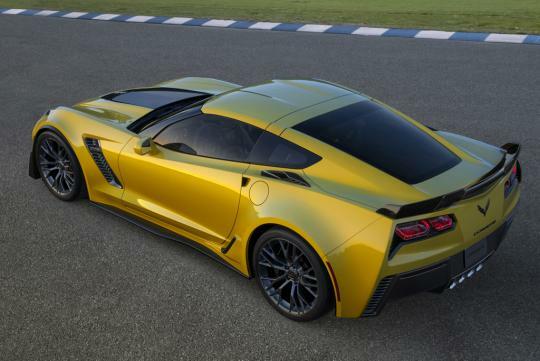 The stiffer design of the aluminium frame allows the Corvette Z06 to be offered with a removable carbon fibre roof panel for the first time - and offers 60 percent more structural rigidity than its predecessor. 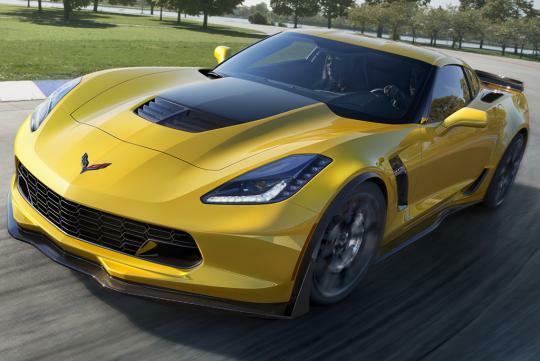 To deliver optimum grip levels, the Z06 is fitted with larger Michelin tyres. 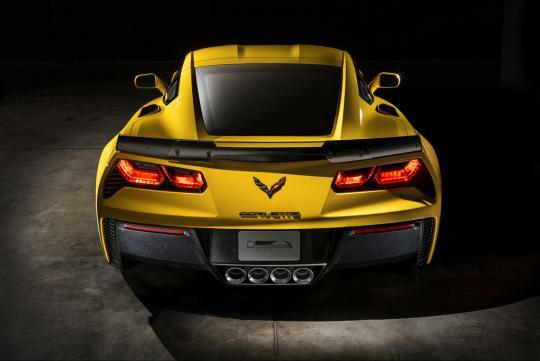 The front tyres are 1.5 inches wider while the rear tyres are two inches wider than the Corvette Stingray. 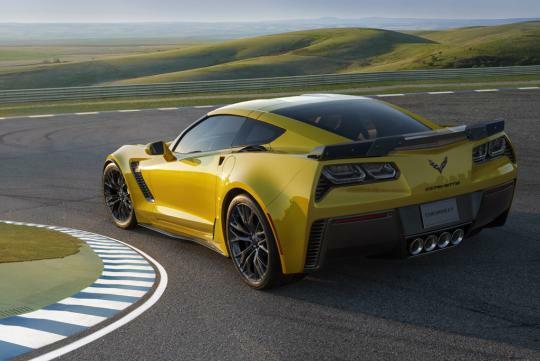 Additionally, a track-focused Z07 Performance Package adds unique components for true aerodynamic downforce, Michelin Pilot Super Sport Cup tyres for enhanced grip, and Brembo carbon ceramic-matrix brake rotors that improve braking performance. The cabin is distinguished from the Corvette Stingray by unique colour schemes that emphasises the driver-focused cockpit, and a unique flat-bottomed steering wheel. The cabin offers two seating choices, a GT seat, for all-around comfort, or a Competition Sport seat with more aggressive side bolstering, for greater support during track activity. 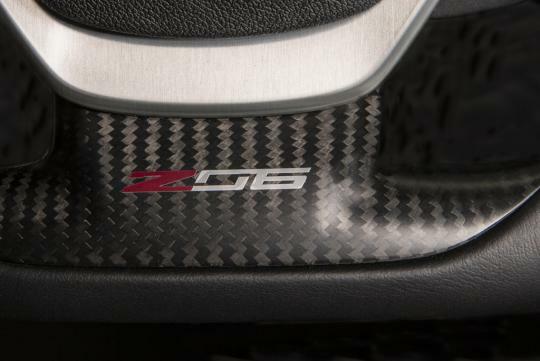 The Z06 also benefits from interior details designed for high-performance driving, including a steel reinforced grab bar and soft touch materials on the edge of the console. 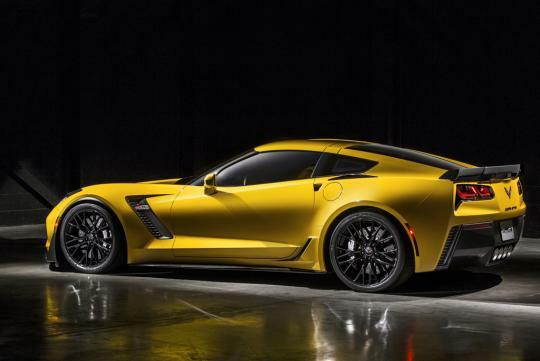 The new Corvette Z06 will be available in early 2015 and performance data will be announced closer to the start of production. Chicago Auto Show debut for Ford Mustang Shelby GT500? The only sport Akram watches is Formula One and aims to visit every race in the F1 calendar in a single year. Looks like he's going to be a busy man. Dunno. Quad exhausts in the centre lend the car a unique and distinctive look. Style wise it may not be the best option though. This car is a monster performance wise. Wish they'd bring it in here. RHD available? But I hope it does come in manual transmission. A true sports car driver will insist on it. 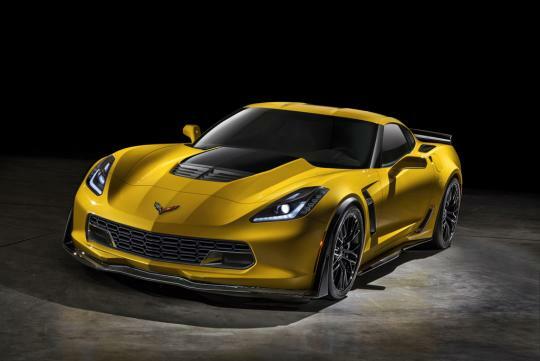 A Corvette is the ultimate American sports car. Without dreams life is not worth living. This should be in the new F&F movie! I am so awed with this car. Everything is perfect. Wish I could drive this baby.